The bottom line is that handheld network-testing tools have been too expensive, too slow, and too cumbersome to carry as part of your regular toolkit. All too often it was easier for installers to "rock and roll" their network installations and test only when things didn't work. 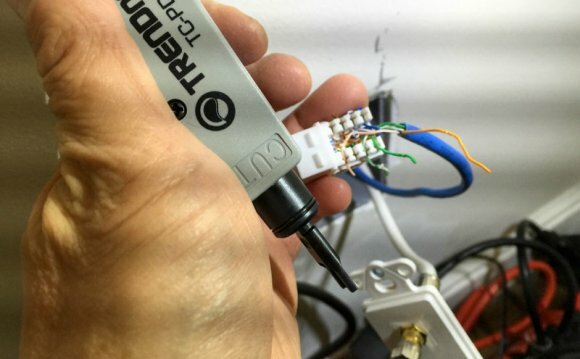 The test tools cost too much, and the tests took too long - long enough to really bite into how many network drops you could install in a day. The industry has been screaming for a handheld network test tool that is fast, self-documenting, and affordable enough for every tech to carry one. The LinkSprinter 100 ($199, wired Ethernet) and LinkSprinter 200 ($299, built-in Wi-Fi) answer the call.